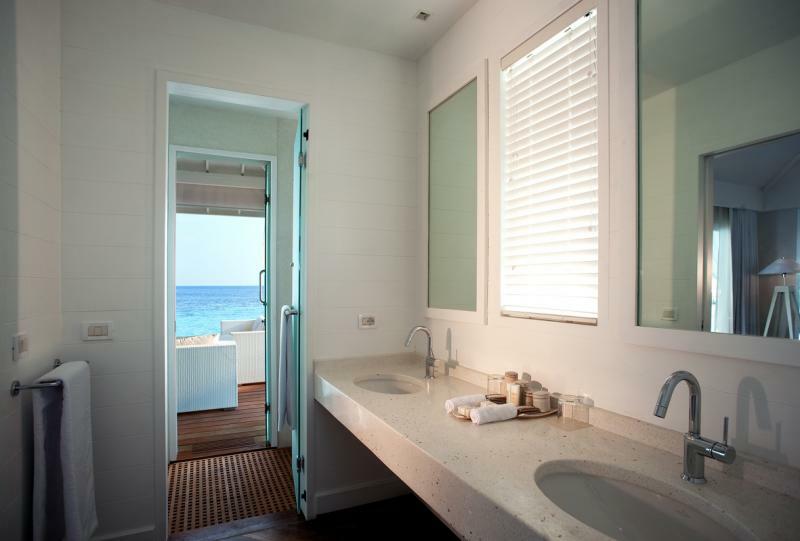 Facing the pristine water with direct access to the beach, the 46 Beach Bungalows offer private deck veranda with armchairs, coffee table and sun beds, all rooms also have open air showers. 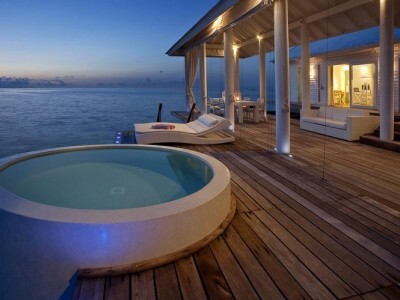 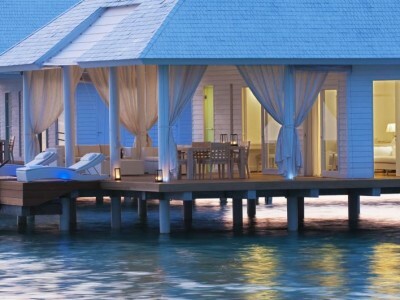 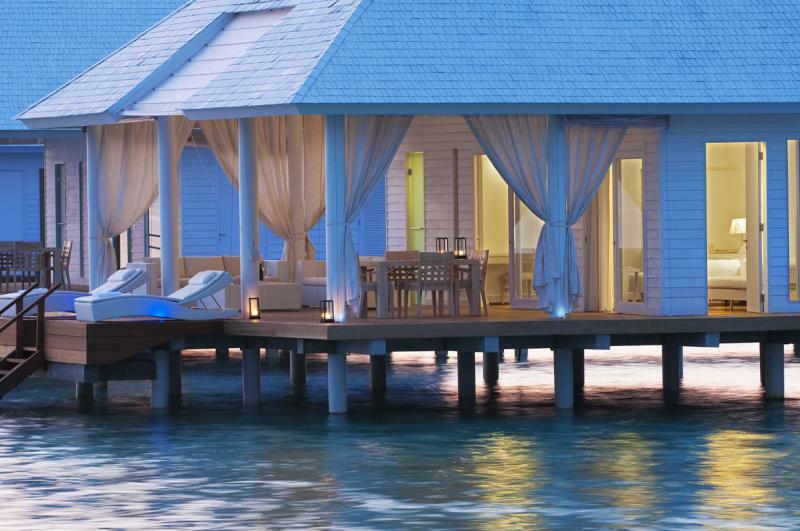 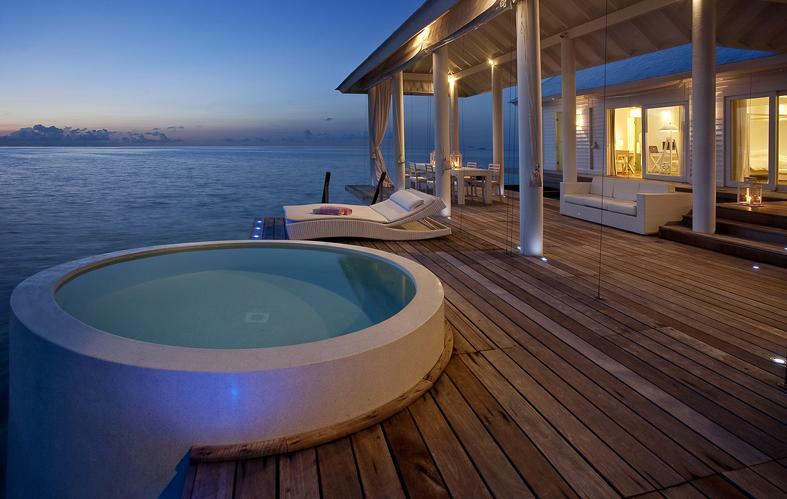 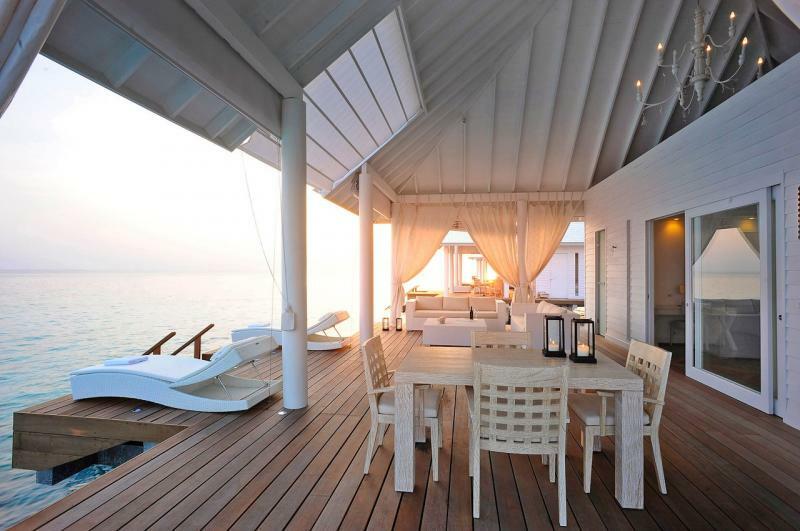 The island’s 25 water villas host a private large terrace with direct access to the water. 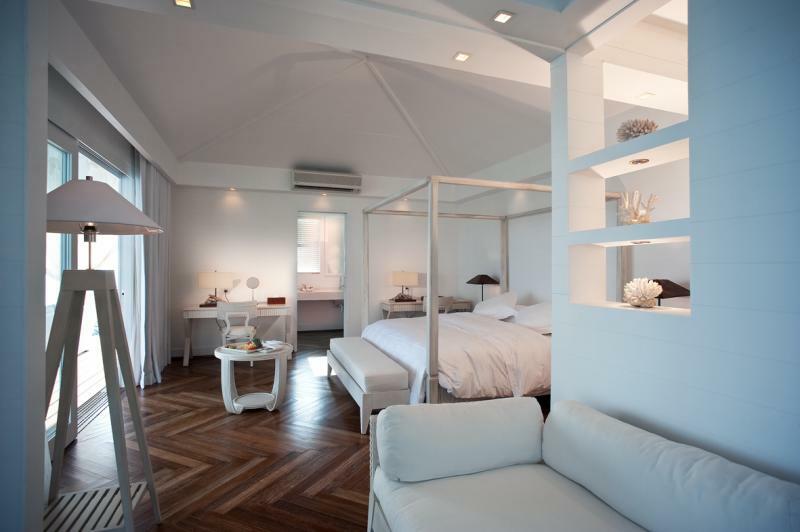 All rooms are equipped with tasteful furnishings including custom made rattan furniture, Italian contemporary lighting and handmade wooden parquet floors. 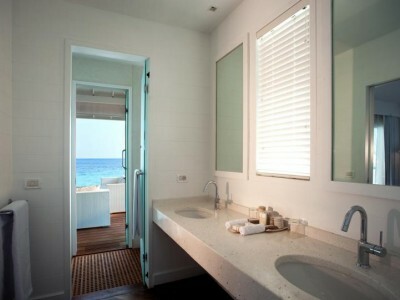 Each Villa offers ample living space with a comfortable sofa bed and mini bar corner. 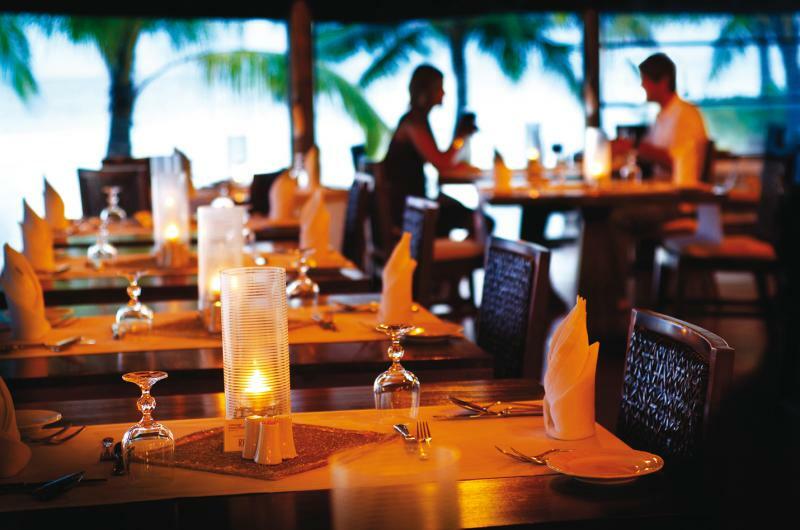 For private and romantic dinners, seafood menus including fresh lobsters and prawns may be reserved at an extra charge. 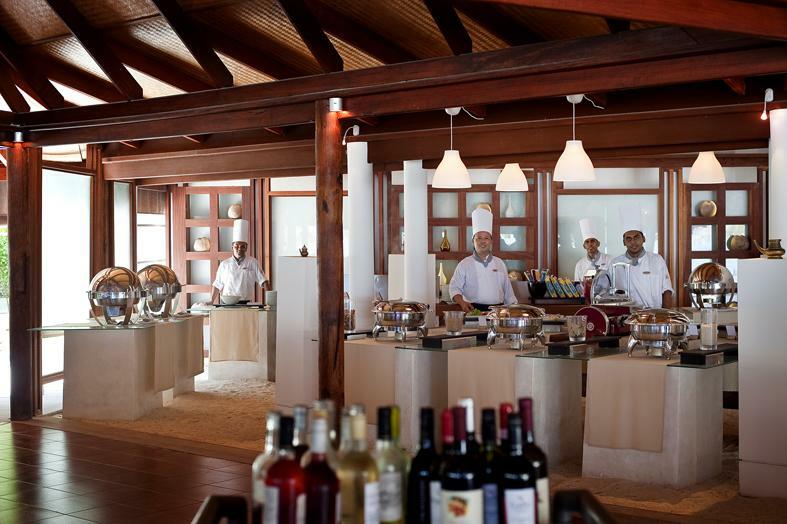 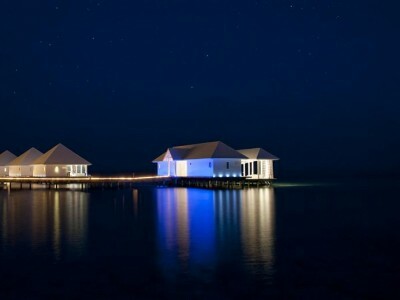 Set on a spectacular over water deck, this exclusive restaurant serves a sumptuous breakfast plus an a la carte lunch and dinner menu featuring a choice of Italian dishes, Asian and Oriental cooking and Maldivian specialties. 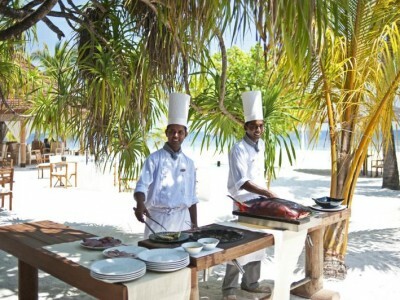 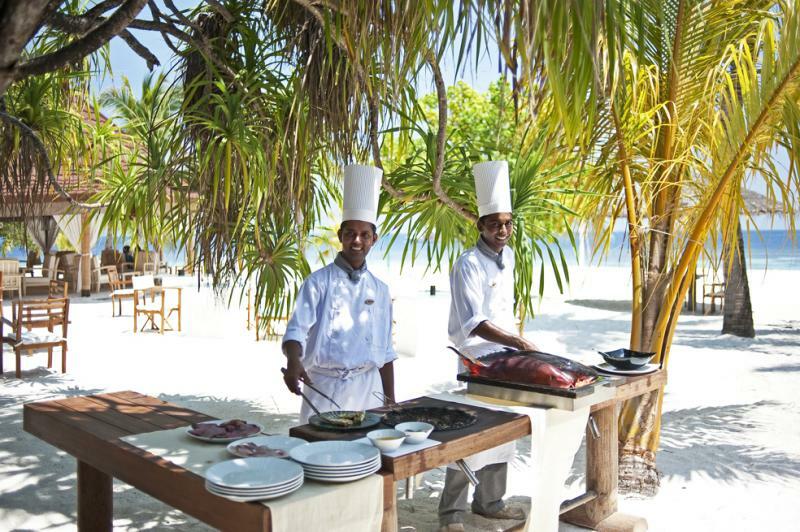 On selected days there are evening theme nights offering freshly caught fish prepared on the barbecue. 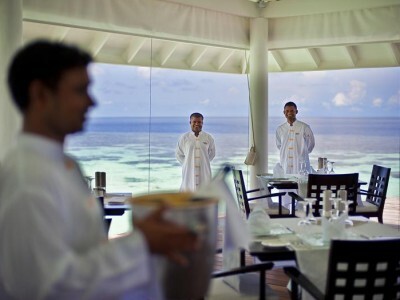 For private and romantic dinners, seafood menus including fresh lobsters and prawns may be reserved at an extra charge. 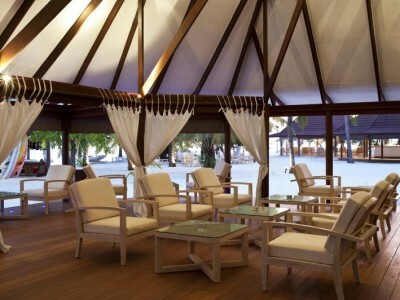 With open air sitting space serves snacks and a large selection of cocktails, liquors,beer, wine, fruit juices and soft drinks. 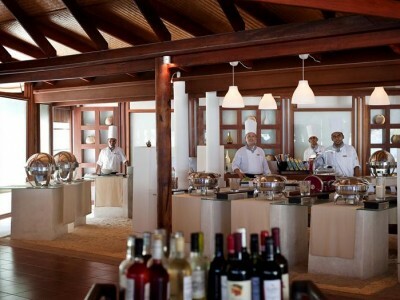 Champagne and premium spirits are available at charge. 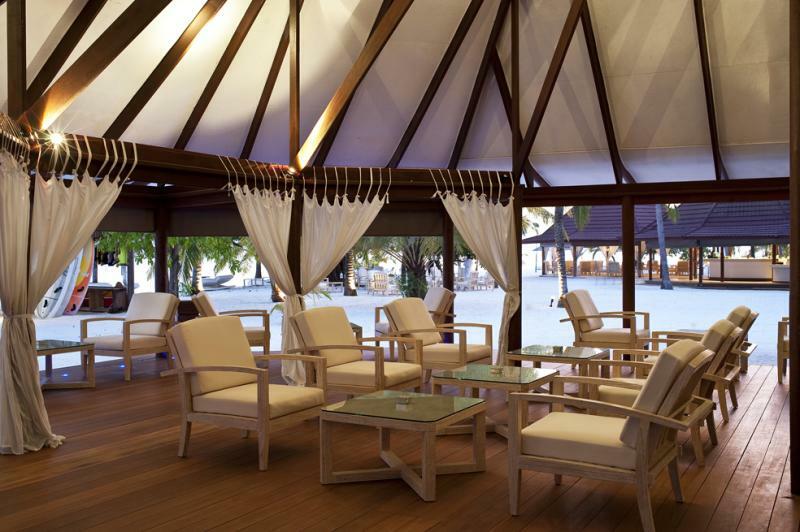 From the ultimate pampering experience for couples, to soothing treatments for sun lovers and healing remedies for sufferers of modern day stress, Serena Spa has a therapy perfect for you. 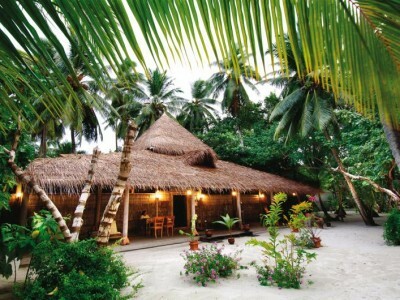 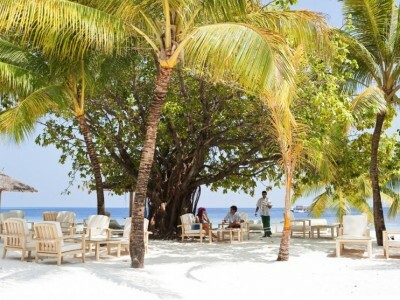 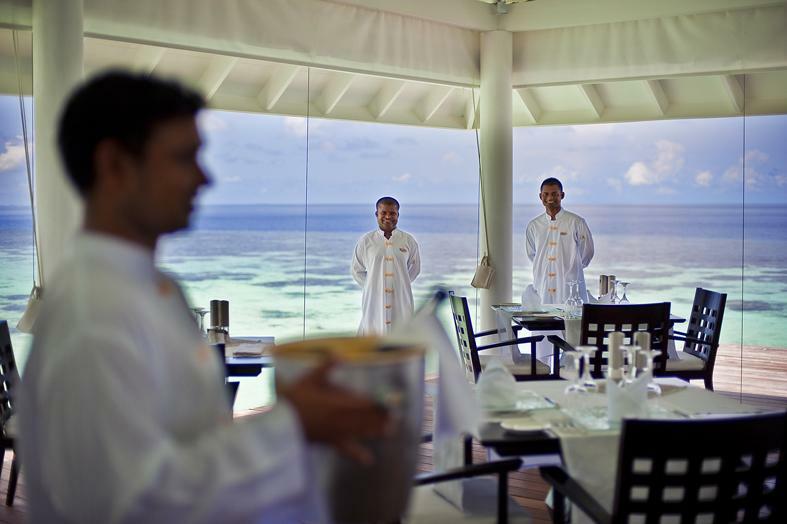 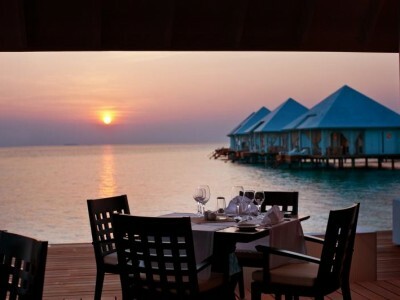 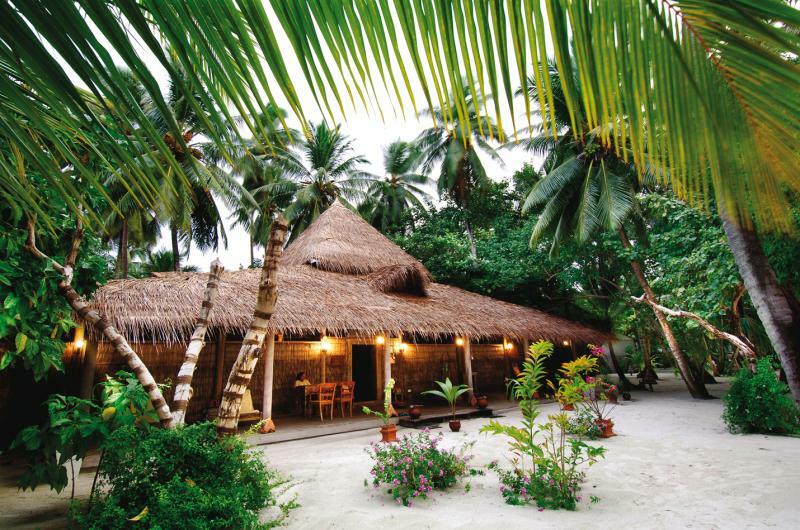 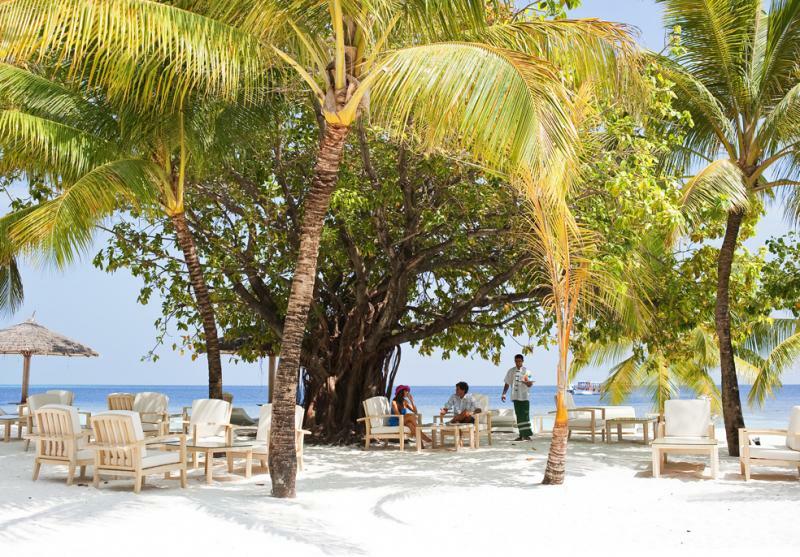 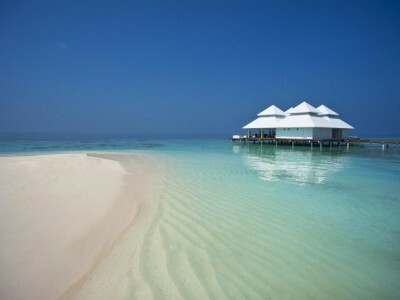 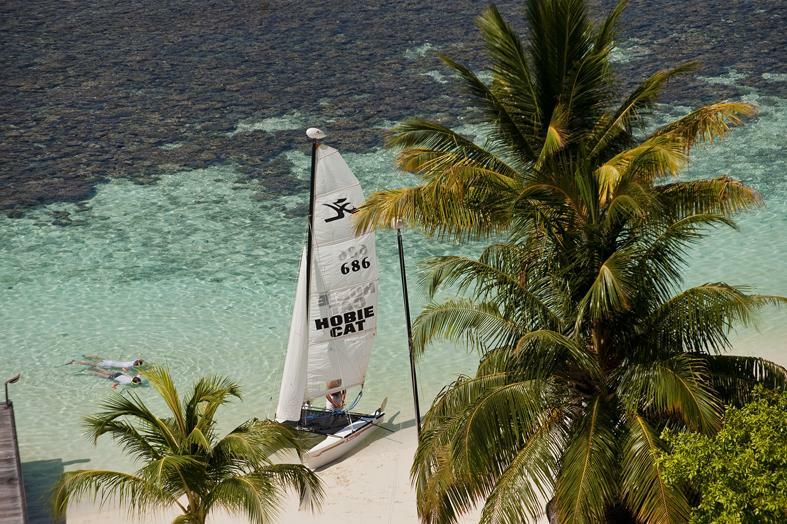 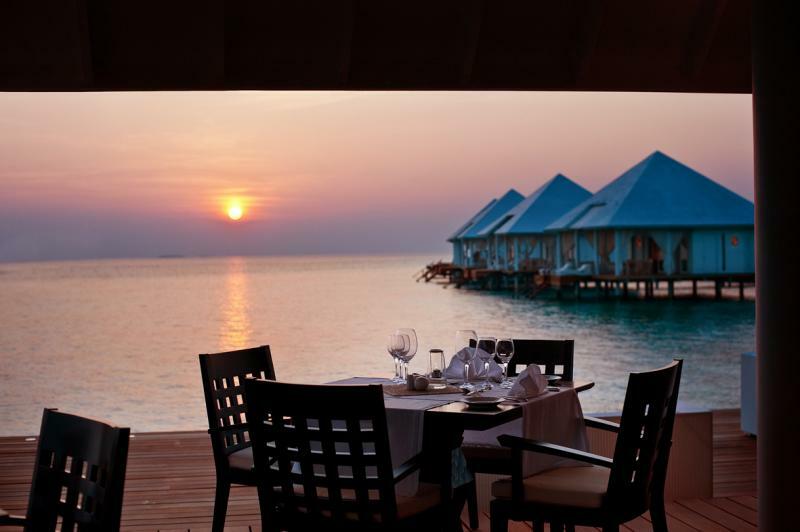 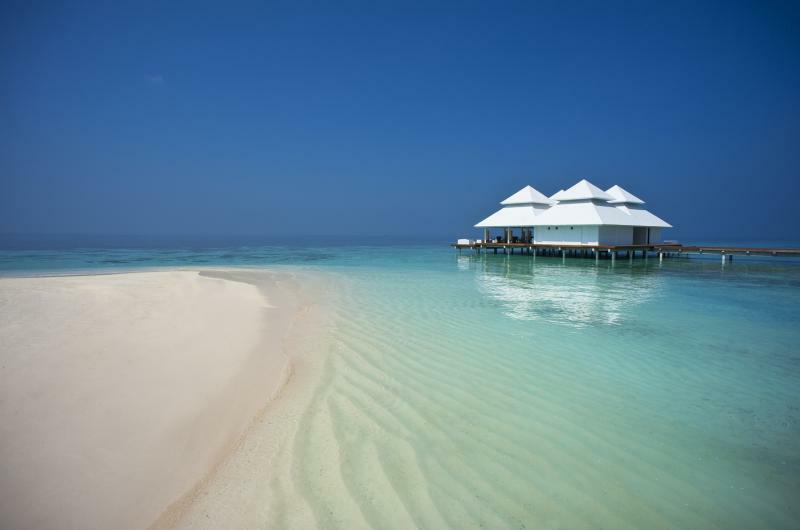 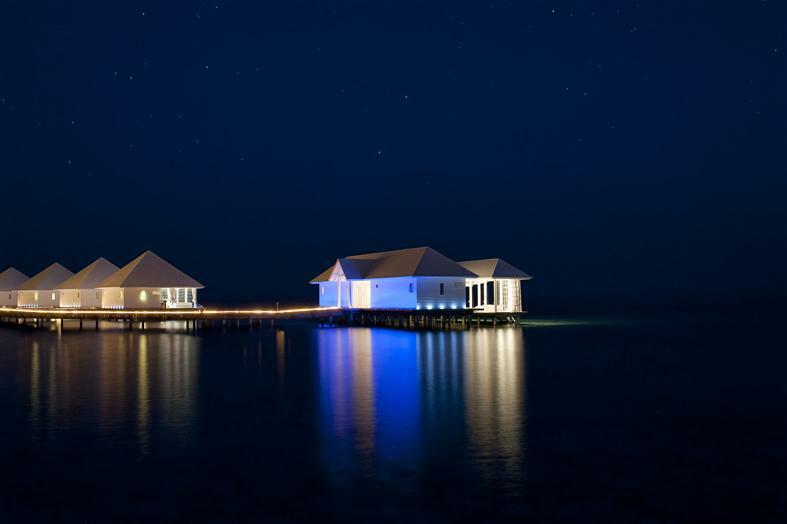 Be the first to review Diamonds Athuruga Beach & Water Villas.